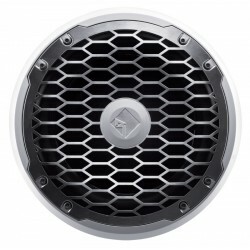 SPEAKER DRIVER GRILLEThis 3.5” midrange grille, 100% chemical etching, with an aluminium ring, draws on the codes of our new Utopia M range with its unique ‘M’ profile and will help you achieve a seamless integration into your vehicle. 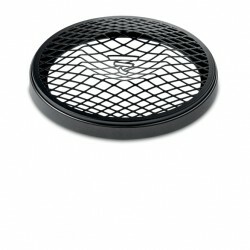 SPEAKER DRIVER GRILLEThis 6.5” midrange grille, 100% chemical etching, with an aluminium ring, draws on the codes of our new Utopia M range with its unique ‘M’ profile and will help you achieve a seamless integration into your vehicle. 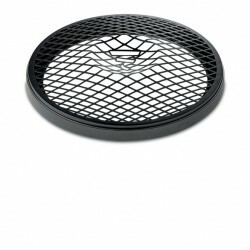 SPEAKER DRIVER GRILLEThis 8” midrange grille, 100% chemical etching, with an aluminium ring, draws on the codes of our new Utopia M range with its unique ‘M’ profile and will help you achieve a seamless integration into your vehicle. 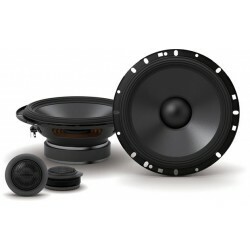 The culmination of the very best of our latest innovations, our Beryllium tweeter combines for the first time ever our ‘M’-profile dome and our patented TMD® surround. 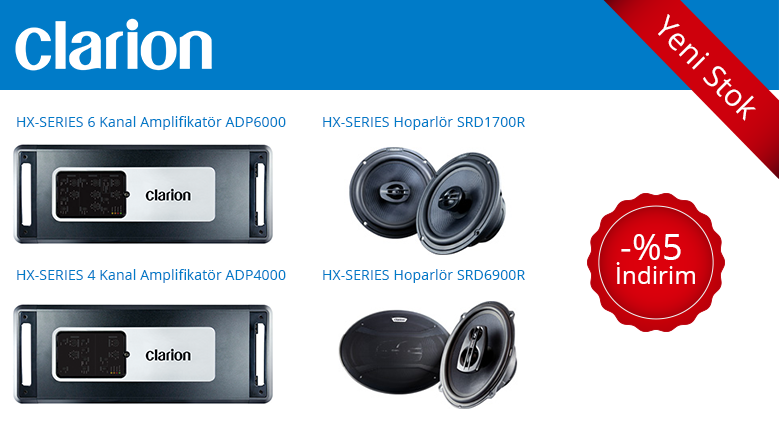 With this new combination, our engineering teams have successfully extended the frequency response and obtained better dispersion. 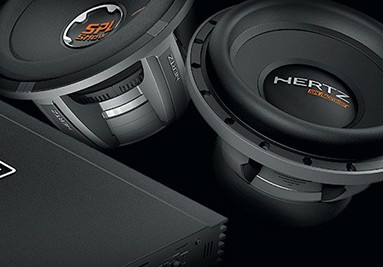 HX subwoofer'lar, ses spektrumunun en düşük oktavlarını hassas, darbeli ve güç ile çoğaltmak için tasarlandı. 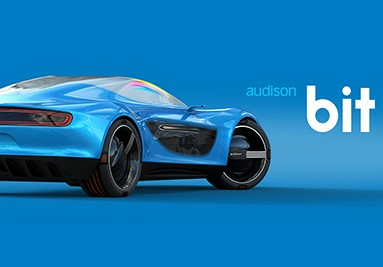 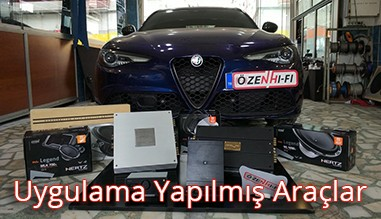 Her ayrıntıda çığır açan teknolojiler: V-koni, zorlanmış havalandırma sistemi, düşük rezonanslı sepet ve ultra verimli motor montajı. 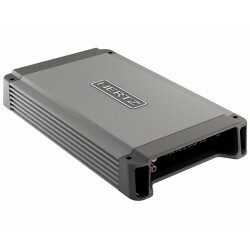 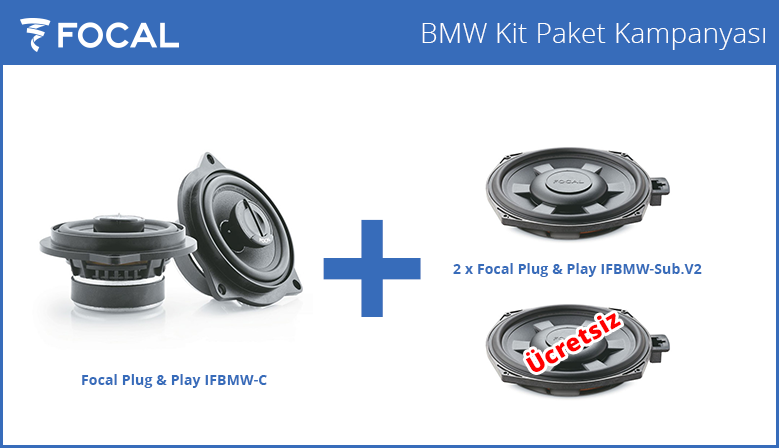 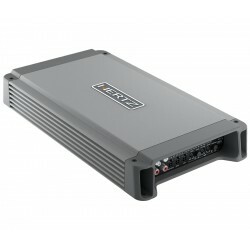 Hi-Energy subwoofer serisi, subwoofer sistem tasarımınızın esnekliğini artırmak için çift bobinli modeller sunar. 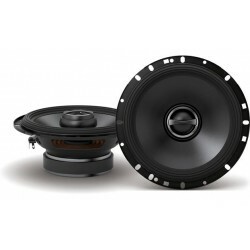 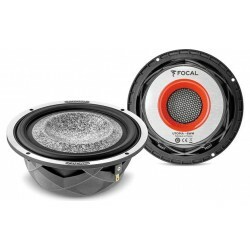 P1S4-15 15" Punch P1 4-Ohm SVC Subwoofer Rockford Fosgate P1 15" is the first in a family of famous “Punch" subwoofers. 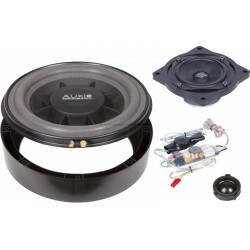 The P1S4-15 features a 4-Ohm voice coil, 250 Watts RMS power handling, and can accommodate a grille insert using the included soft touch ABS trim ring. 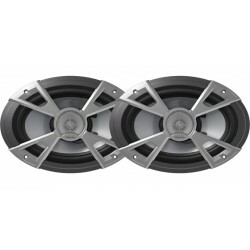 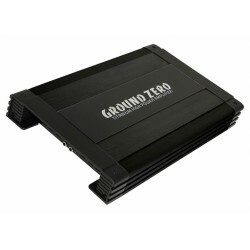 P3D2-10 10" Punch P3 2-Ohm DVC Subwoofer The P3D2-10 is the best performing Rockford Fosgate Punch series subwoofer. 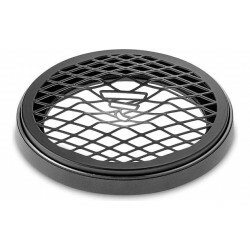 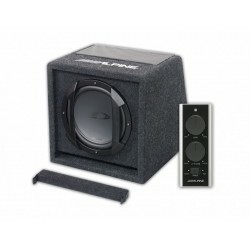 The P3 10" features Dual 2-Ohm voice coils, 500 Watts RMS of power handling, and accommodates a grille insert using the included cast aluminum trim ring. 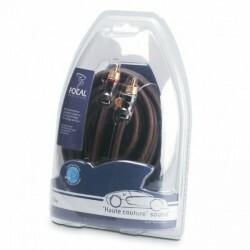 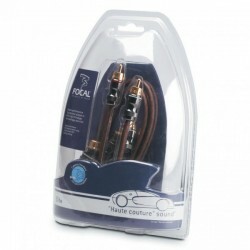 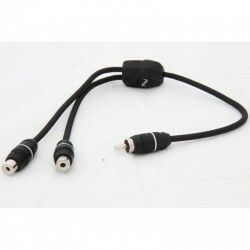 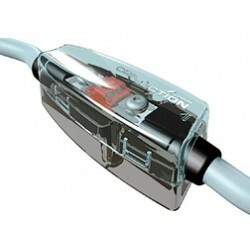 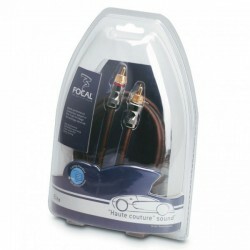 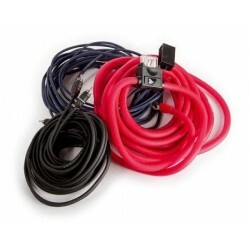 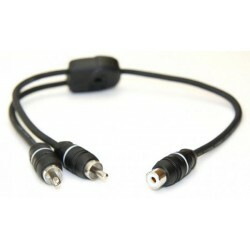 FOCAL ELITE RCA CABLE – ER 1FOCAL ER 1 Description High-performance stereo cable for amplifiers. 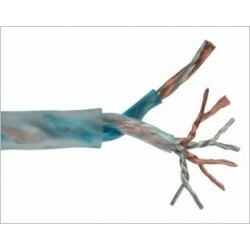 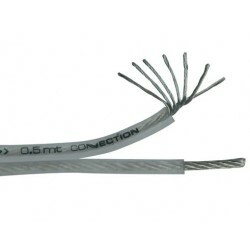 Optimum connections to cancel the installation parasitic interference. 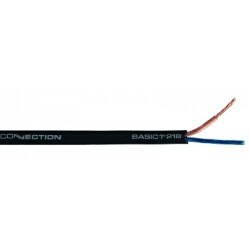 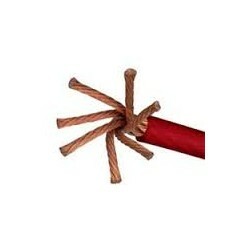 100% Oxygen Free Cooper (OFC) conductor.The OFC technology permits to reduce the dioxide formation and so it gives optimum efficiencyof high frequencies. 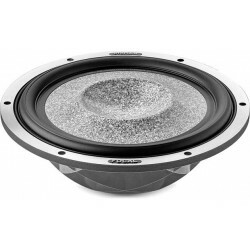 ES 300D.5 Subwoofer The Hertz Energy.5 ES 300D.5 car audio subwoofers offer a dynamic bass and are capable of outstanding SPL never achieved in this category of the market. 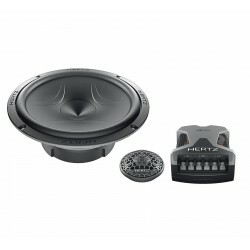 HX 380 D Subwoofer The HX 380 D car audio subwoofers were designed to reproduce the very lowest octaves of the audio spectrum with precision, impact and power. 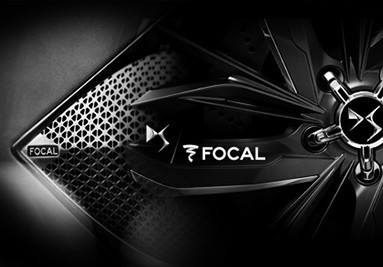 Groundbreaking technologies in every detail: V-cone, forced ventilation system, low-resonance basket and ultra-efficient motor assembly. 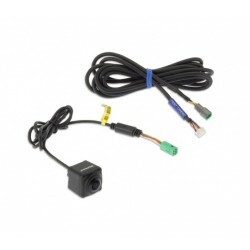 KAMERA KURULUM KİTİ Çok-açılı HCE-C252RD geri görüş kamerasının, Mercedes ML (W164)2008 -2011 ve Mercedes GL (X164) araçlarda kurulumunu bu kitle yapabilirsiniz. 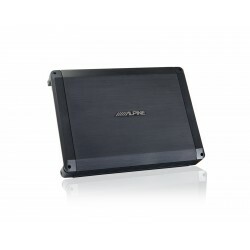 HEDEF ARAÇLAR Mercedes ML (W164) 2008 -2011 Mercedes GL (X164). 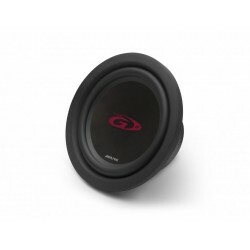 ML 280.3 LEGEND Tweeters To improve the car audio tweeters which was considered a reference since its first introduction into the market is a quite challenging task which could only be performed by a continued evolution in time and maximum care for each detail that might affect sound. 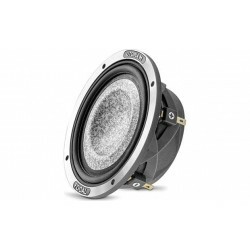 4" 2-Way Full-Range Speaker The R14X2 is a 4" 2-way full-range speaker rated at 30 watts RMS for a new generation of factory replacement speakers. 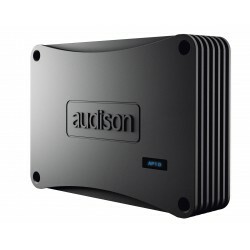 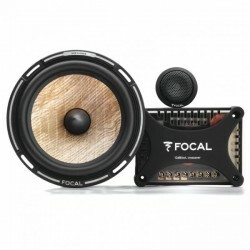 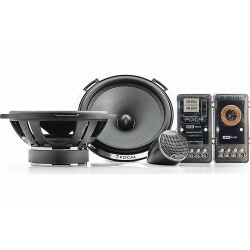 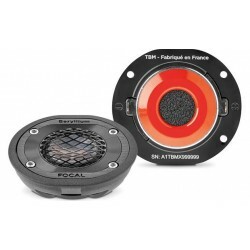 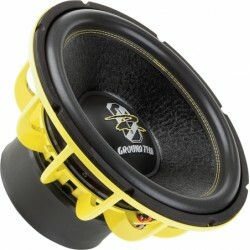 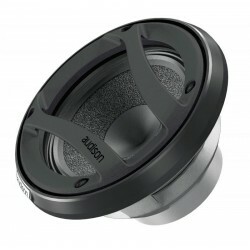 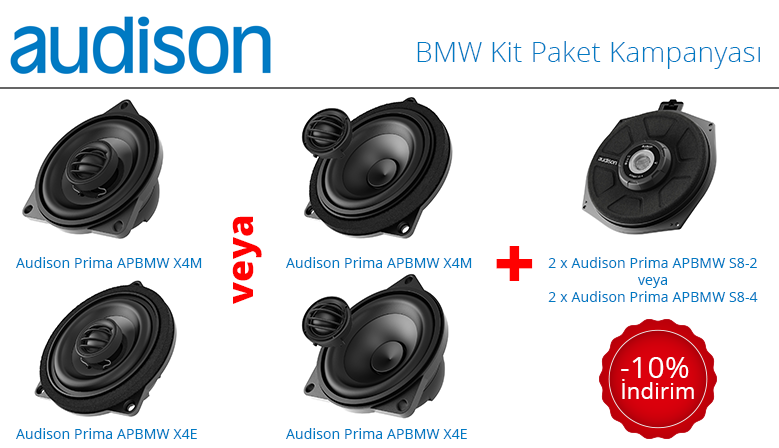 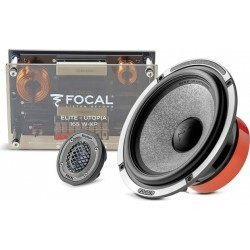 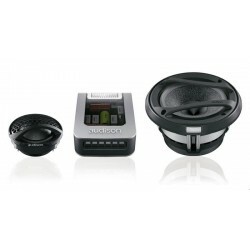 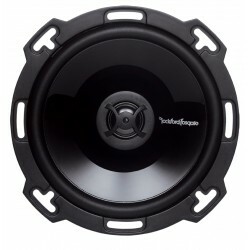 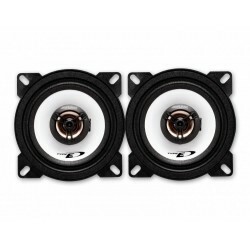 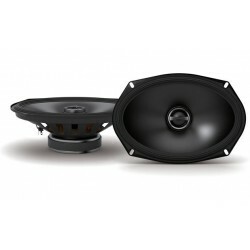 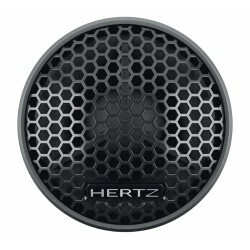 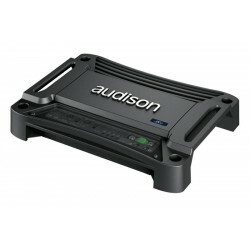 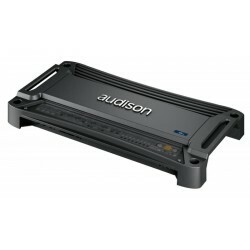 Kit includes two speakers with grilles, integrated high-pass crossovers and mounting hardware. 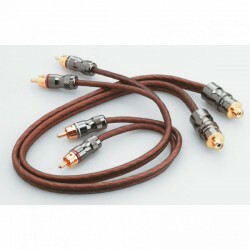 High-performance stereo cable for amplifiers.2 x 0.5m extensions (conductor gauge=1.5mm2 : (0.12 x10 x 2 + aluminum core + 0.12 x 64 strands). 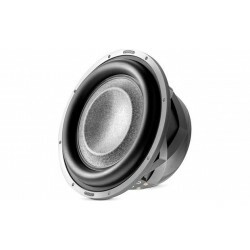 Two way system ESK 165.5 is a two-way system, employing the proprietary ET 26.5 tweeter, the EV 165.5 woofer and the specific CX 200.5 crossover, creating a combination of hi-tech products to ensure thrilling acoustic performance. 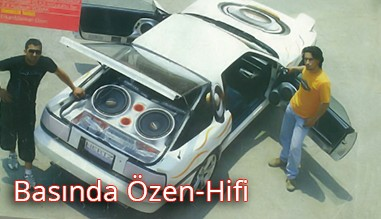 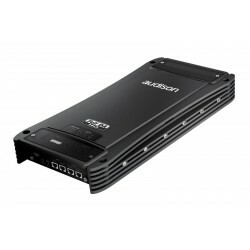 Özen Hi-Fi anlaşmalı kargo şirketleri ile size en hızlı ve uygun fiyatlı seceneği sunar. 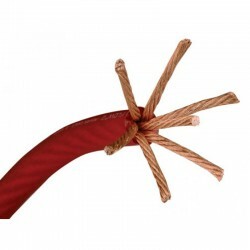 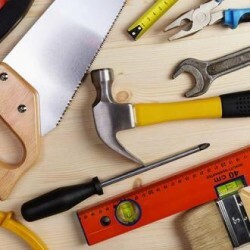 Hemen 0 212 588 07 36 arayın ve ürünler hakkında detaylı bilgi alın. 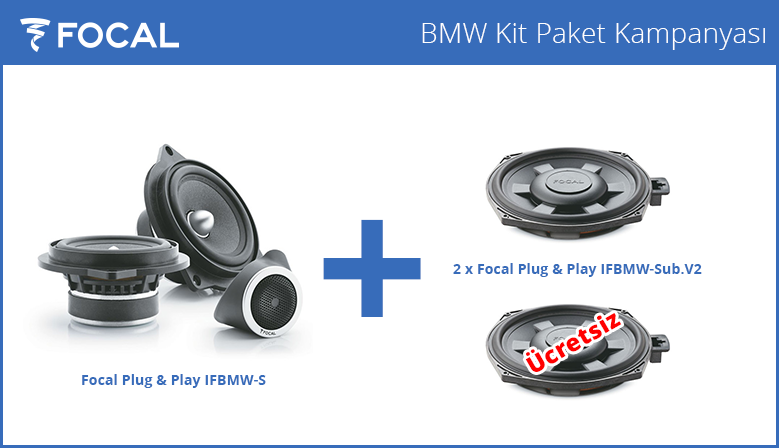 Özen hifi özenle seçtiginiz ürünleri gene aynı özenle aracınıza monte eder. 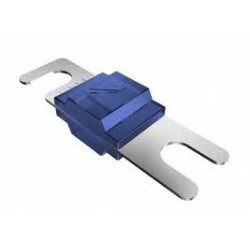 İzalasyon ve kaliteli işçiliği ile mükemmel ses sistemleri için gerekli tüm hizmetleri en uygun fiyata siz müsterilerimize sunar.